Colors tv channel is continuously launching new tv serials in 2016. Recently we have published an article about the upcoming mytho serial titled as Shani. 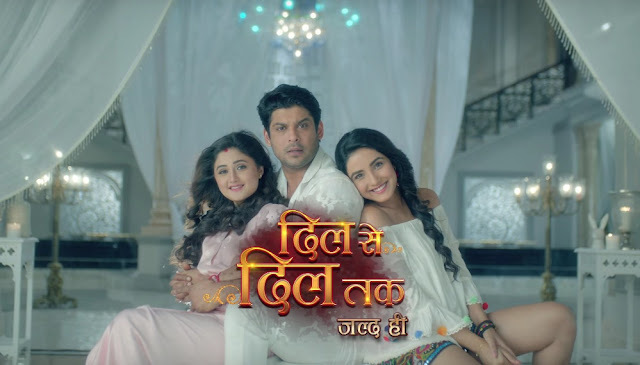 Now Colors tv is ready to launch his new LOVE STORY based tv show which is tentatively titled as 'Dil Se..... Dil Tak'. The show will premiere on 30 January, airing every Monday to Friday at 10.30 pm. The show is Produced by Sumeet Mittal under the banner of Shashi Sumeet Production. 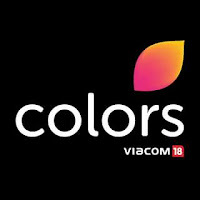 Shaurari (Rashami Desai) and Parth (Siddharth Shukla) are husband-wife, Jasmin's character is touted to be THAT girl who becomes the source, where the couple will get the happiness of having a kid. Jasmin will be playing a bar dancer in the show, where she hails from a small village. Also she will be a Gujarati by ethnicity.